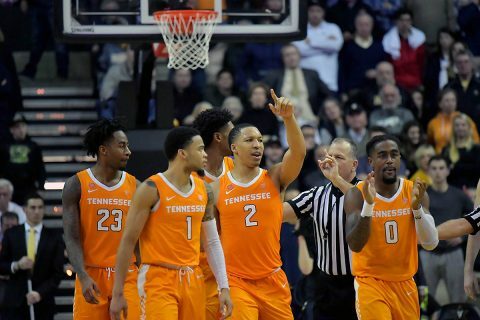 Nashville, TN – Player of the Year candidate Grant Williams posted one of the dominant performances in program history to lift No. 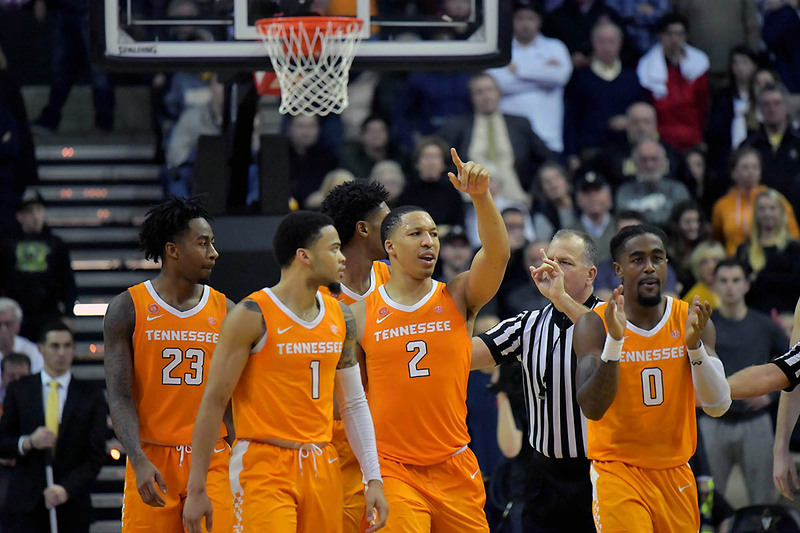 1 Tennessee Vols to a 88-83 victory in overtime against Vanderbilt in Memorial Gym on Wednesday night. Williams finished with a career-high 43 points, eight rebounds, four blocks, two assists and a key steal to carry the Vols (17-1, 6-0 SEC) to their 13th-consecutive win. It was the most points scored in a game by a Vol since Allan Houston also dropped 43 against LSU on February 10th, 1990. It was tied for the fifth-most points in a single game in school history. 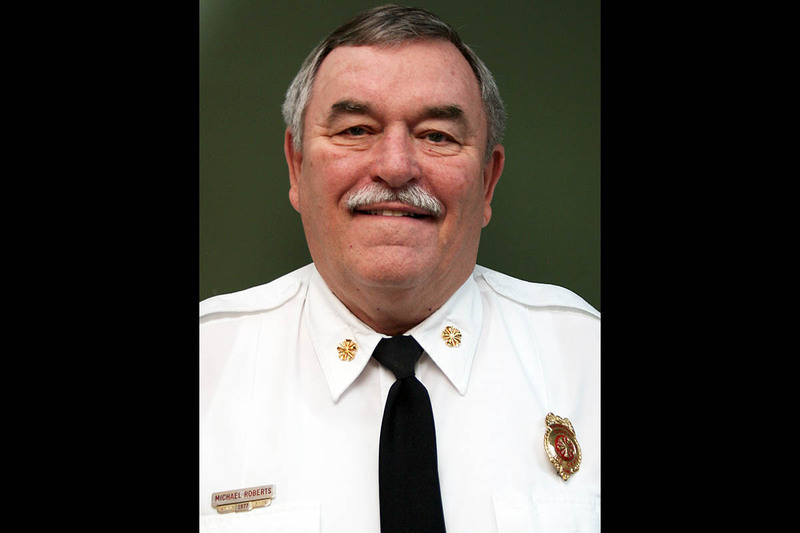 Clarksville, TN – Chief Michael Roberts, a homegrown firefighter and executive who has led Clarksville Fire Rescue since 1999, has announced he will retire from the post July 31st. Clarksville leader Chief Michael Roberts completing 42-year career with Clarksville Fire Rescue. 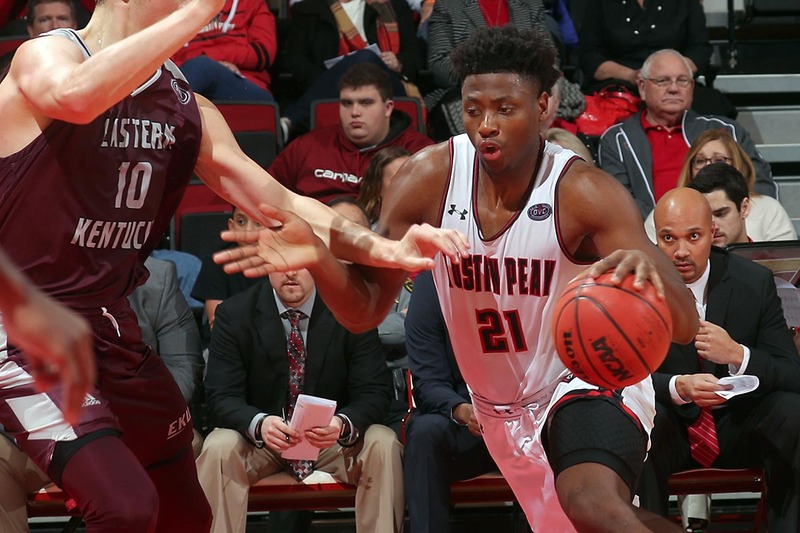 Clarksville, TN – Finally, the Austin Peay State University (APSU) men’s basketball team is back in the Dunn Center as they host Tennessee State, Thursday, January 23rd on Academic Appreciation Night. 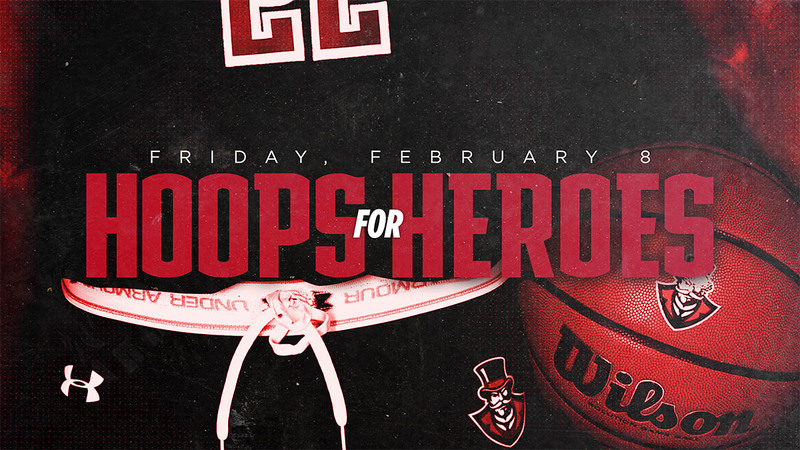 Tip off is set for 8:00pm. 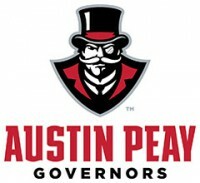 Clarksville, TN – After a grueling four-game roadtrip that spanned two weeks, Austin Peay State University (APSU) women’s basketball returns to the friendly confines of the Dunn Center to take on Tennessee State, 5:30pm, Thursday, January 24th. The Governors (8-9, 3-3 OVC) fell to SIU Edwardsville at the last second before responding with a dominant fourth quarter against Eastern Illinois, as they claimed their first road win of the season. Clarksville, TN – The Clarksville Parks and Recreation Department is gearing up for spring adult softball with leagues open to men and women ages 18 and older. League play takes place at Heritage Park Softball Complex, 1241 Peachers Mill Road. 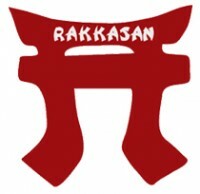 Games will be weekly and include the following leagues: Men’s, True Co-Ed (equal men and women), Men’s 45 & over, Co-Ed (at least two women) and Women’s. 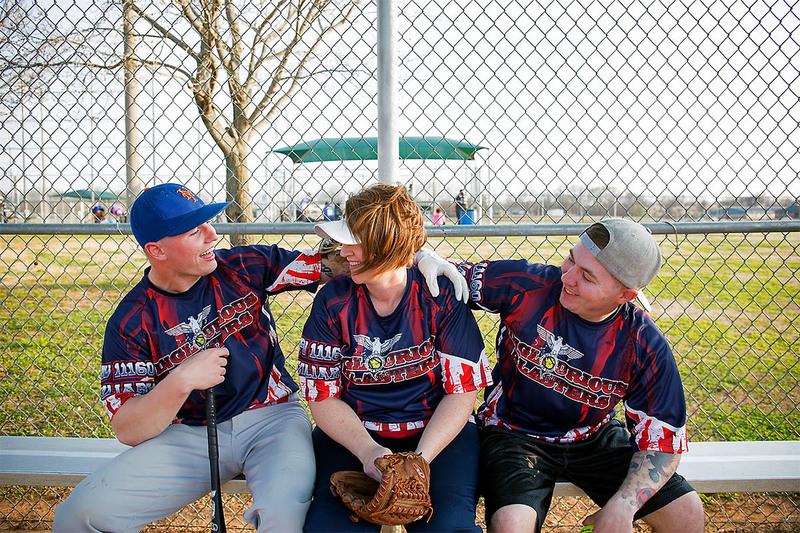 Clarksville Parks and Recreation now accepting Spring Adult Softball League registrations. Clarksville, TN – This Sunday, January 27th, 2019 Austin Peay State University’s (APSU) Southeastern Grasslands Initiative (SGI) will host its inaugural Volunteer Day, from 9:00am to 4:00pm at Dunbar Cave State Park. Fort Campbell, KY – Readiness is an Army priority, and training like this prepares Soldiers for various current and future threats. 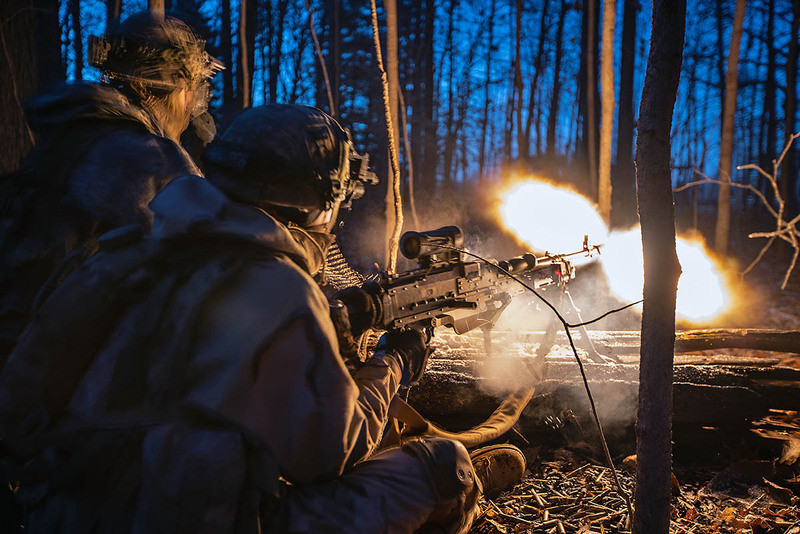 This readiness training took place at Fort Campbell’s training area in Tennessee, Fort Knox, Kentucky, and the Muscatatuck Urban Training Center at Camp Atterbury, Indiana. Clarksville, TN – Critically acclaimed poet Marcus Wicker will visit Austin Peay State University as part of the Zone 3 Reading Series, reading from his works at 8:00pm February 7th. 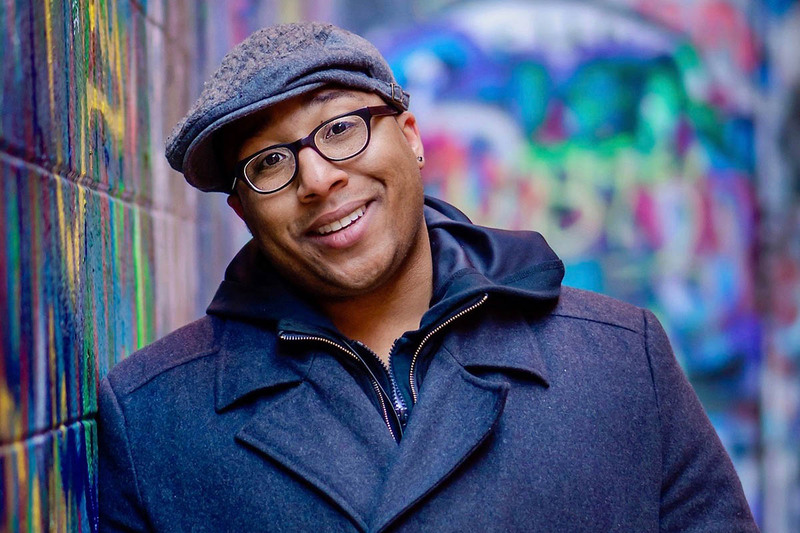 Poet Marcus Wicker will read from his works as part of the Zone 3 Reading Series at Austin Peay State University, February 7th. 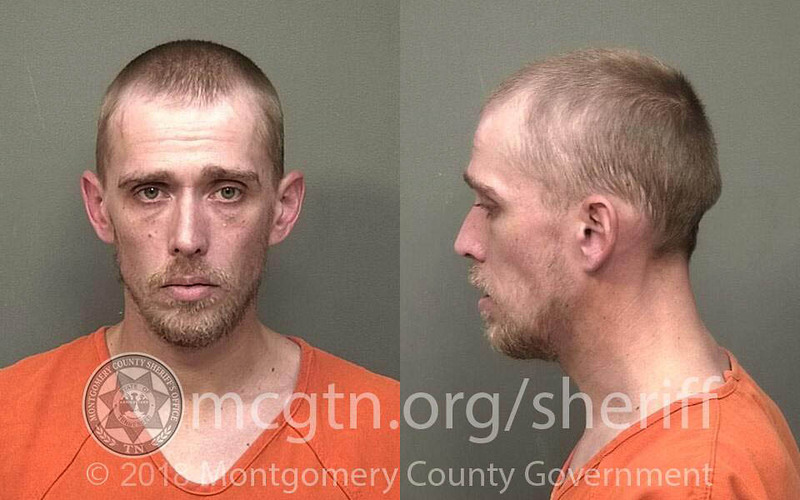 Clarksville, TN – On Sunday, January 20th, 2018, around 10:45 am, Clarksville Police report a vehicle burglar took advantage of a man leaving a vehicle unlocked in the Home Depot parking lot, 2830 Wilma Rudolph Boulevard. 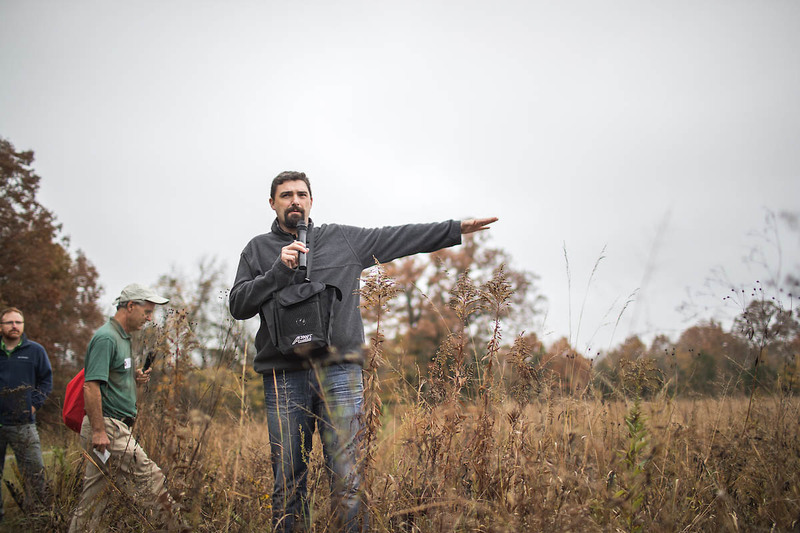 The burglar, later identified as Nathan Clay, parked beside, quickly entered the unlocked truck and took some items inside. Little did Clay know, a witness saw what was going on and took the time to get a detailed vehicle and suspect description which she shared with police. Clarksville, TN – Austin Peay State University’s (APSU) Student-Athlete Advisory Committee, in conjunction with Altra Federal Credit Union, will present their annual Hoops For Heroes Spaghetti Dinner, 7:00pm, Friday, February 8th, 2019 at the Echo Power Club Level at Fortera Stadium. 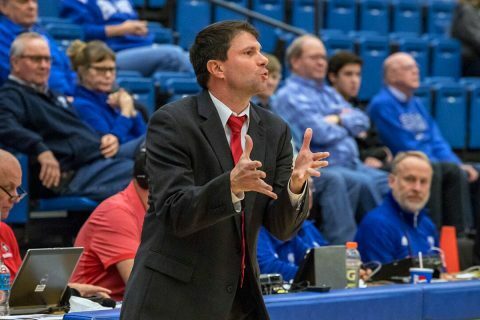 Come join the athletics department and help send U.S. Army veteran Albert Wiley—a retired Special Forces operative who served 25 years and completed six combat tours in Iraq and four in Afghanistan—along with his family to the 2019 Ohio Valley Conference Basketball Tournament in Evansville, Indiana.